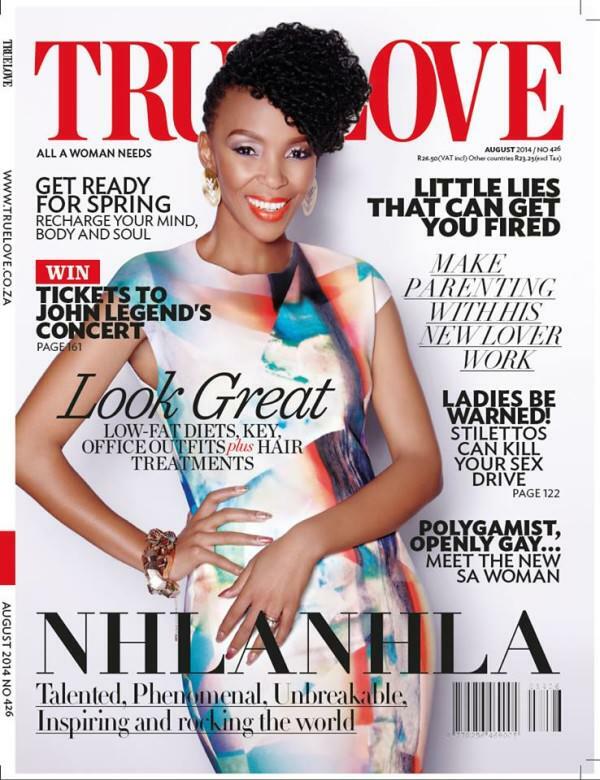 Just days after the naturally beautiful Nhlanhla Nciza of popular South African music duo, Mafikizolo, was unveiled on the cover page of True Love South Africa recent magazine issue, the South African female act is certainly having a good month as she snags another huge cover feature. 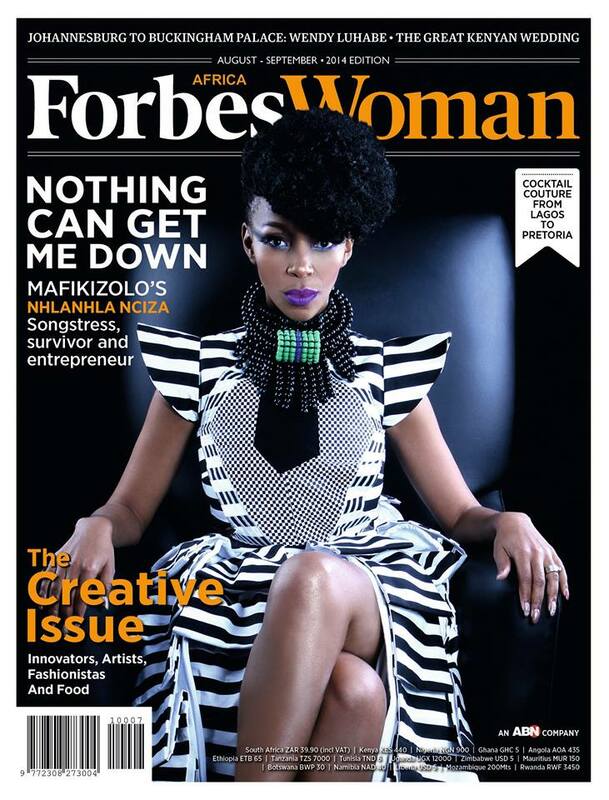 Nhlanhla was yesterday unveiled in complete fashion as the cover star for Forbes Woman Africa‘s August/September 2014 magazine issue.She is the first entertainer to cover the magazine, is fierce in a vertical stripped dress that features an exaggerated shoulder design. 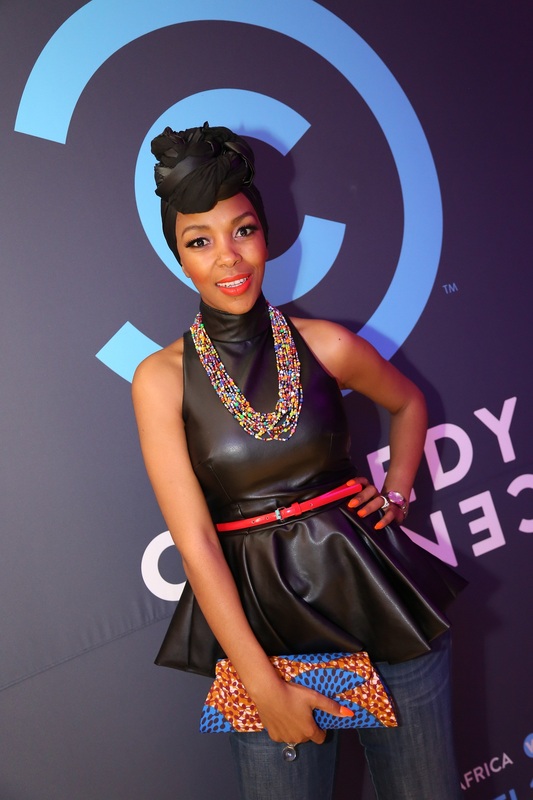 She accessories with a statement neckpiece and bold makeup as well as her signature hair. On the cover, Nhlanhla takes her throne, while rocking an Avant-garde black-and-white dress and a statement necklace made with black beads. Her cover look was completed with smokey eyes, purple pout and an edgy afro. In the new issue she told the magazine about her life, music and her business. 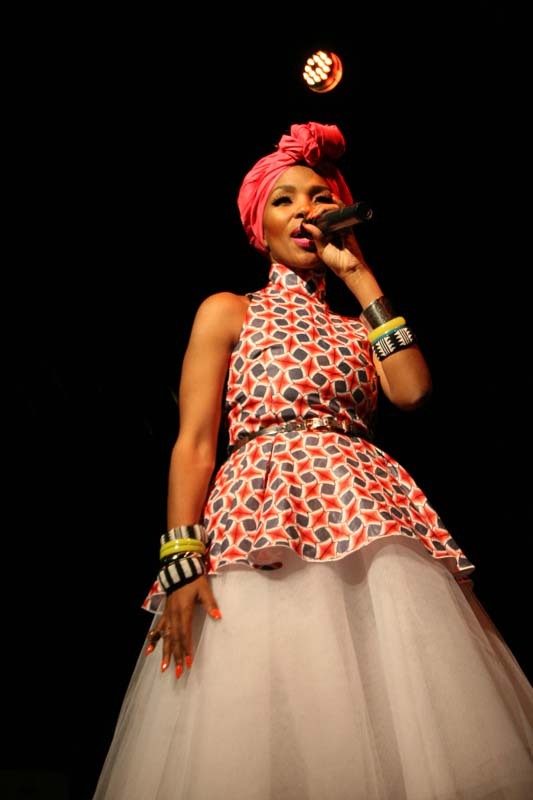 “Nothing can get me down” she tells the publication as she speaks on being a songstress, survivor and an entrepreneur. 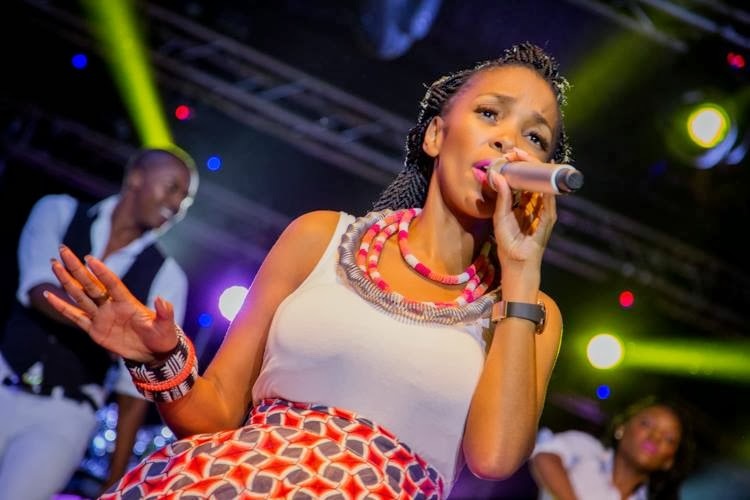 The mom, wife, singer, song writer and creative director of NN Vintage yesterday afternoon revealed the cover on her Instagram page even though Forbes Woman Africa gave their Twitter followers a teaser earlier last Friday. We love the cover! Go girl! 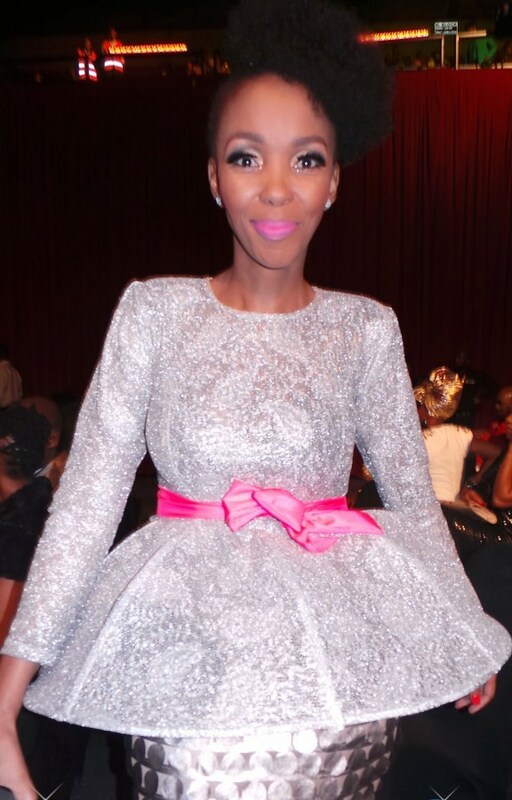 Next Post KENYA WORLDWIDE FASHION WEEK 2014 IS HERE!